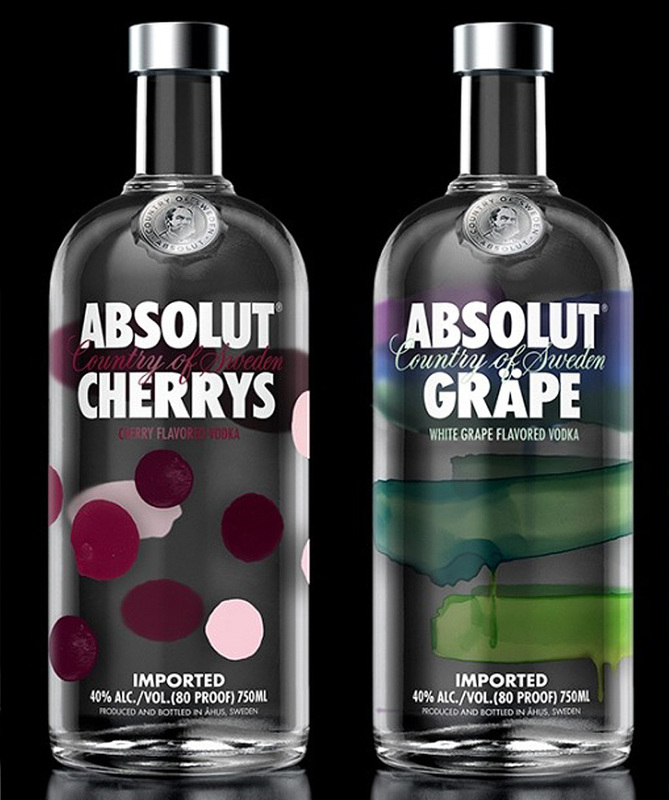 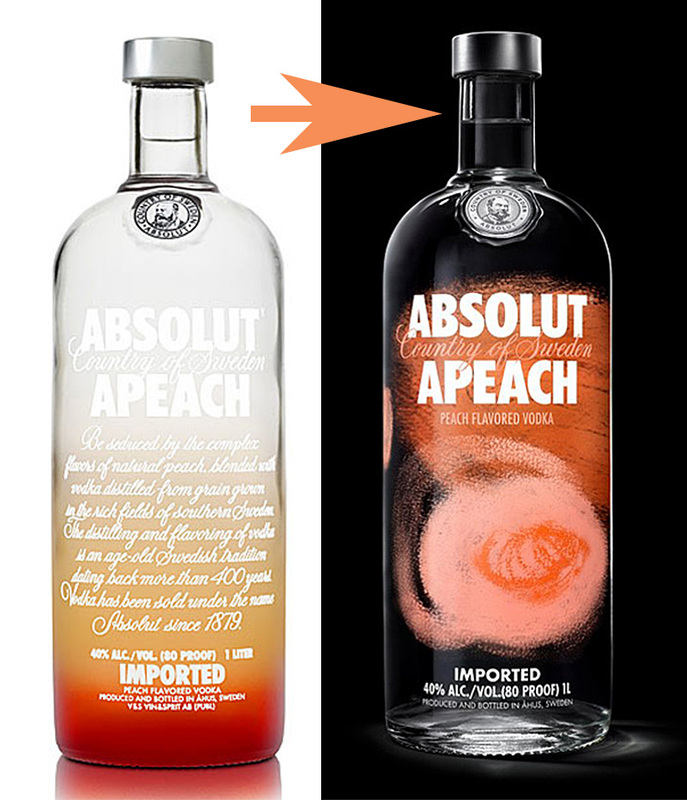 If It's Hip, It's Here (Archives): Absolut Redesigns Their Vodka Bottles To Communicate The Energy Behind The Flavors. 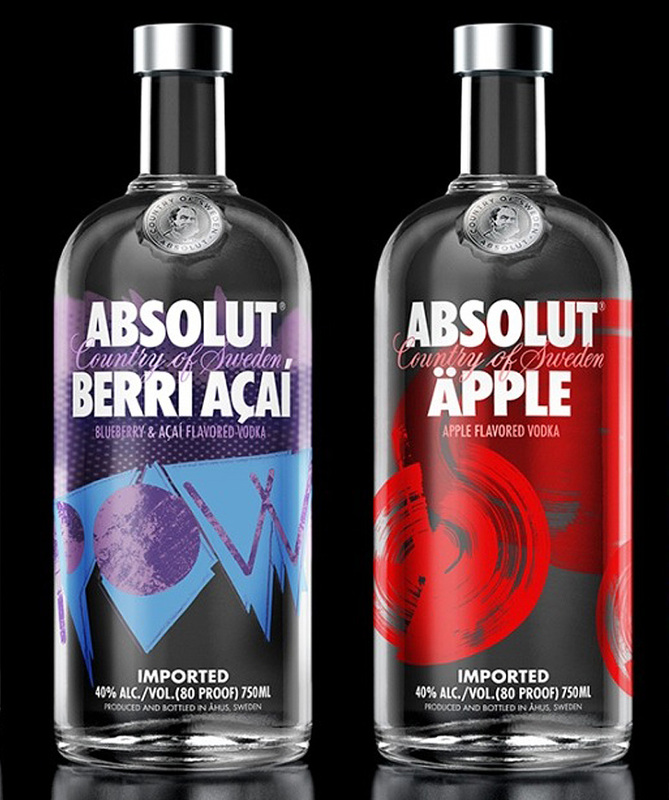 Absolut Redesigns Their Vodka Bottles To Communicate The Energy Behind The Flavors. 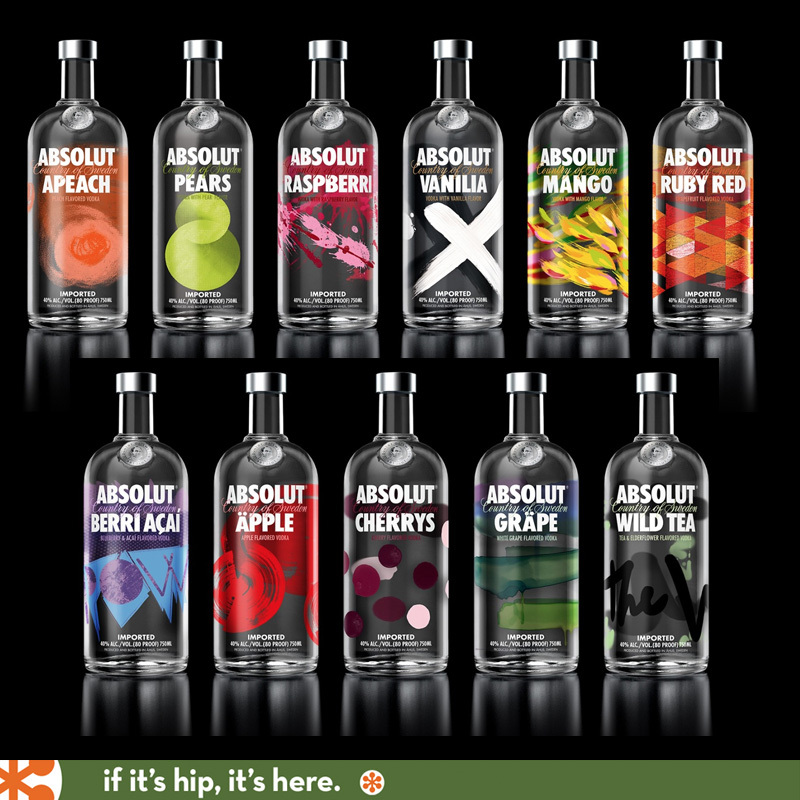 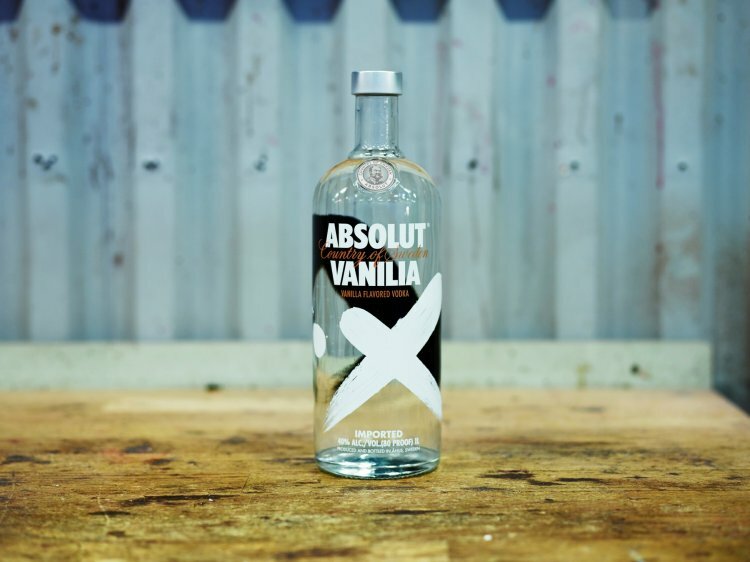 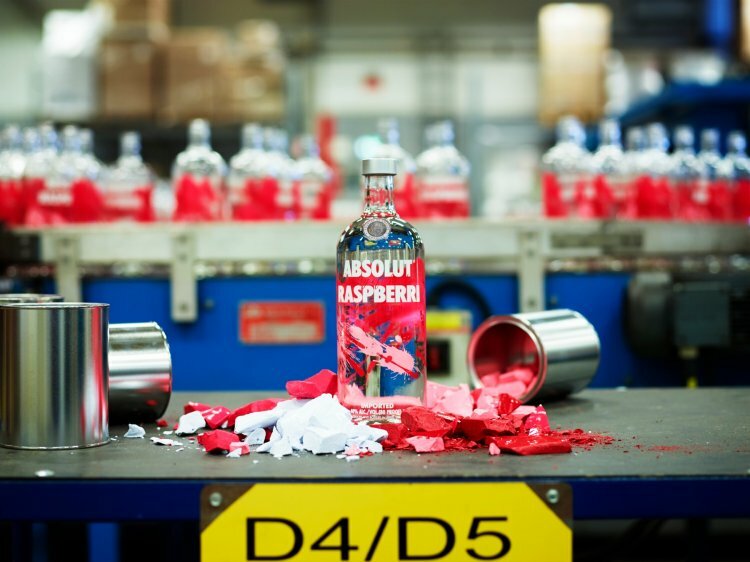 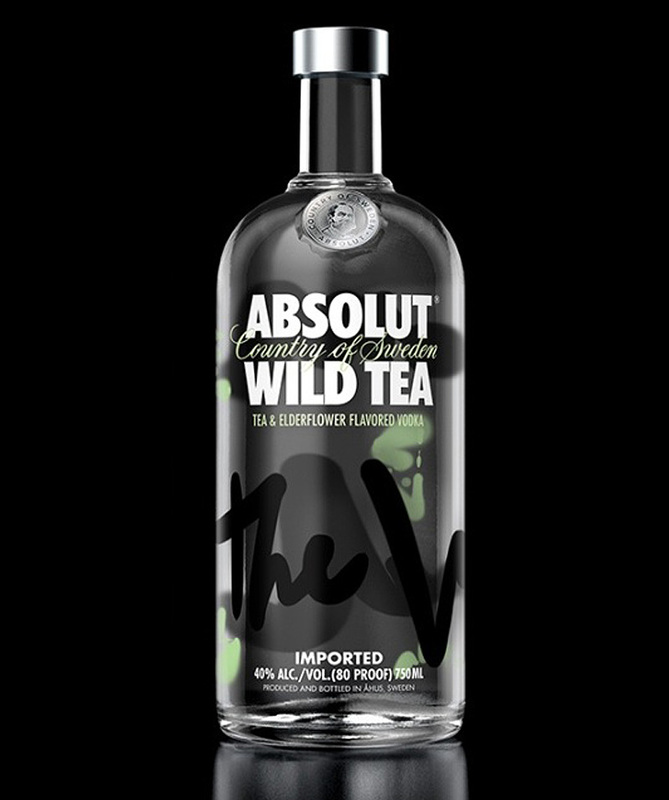 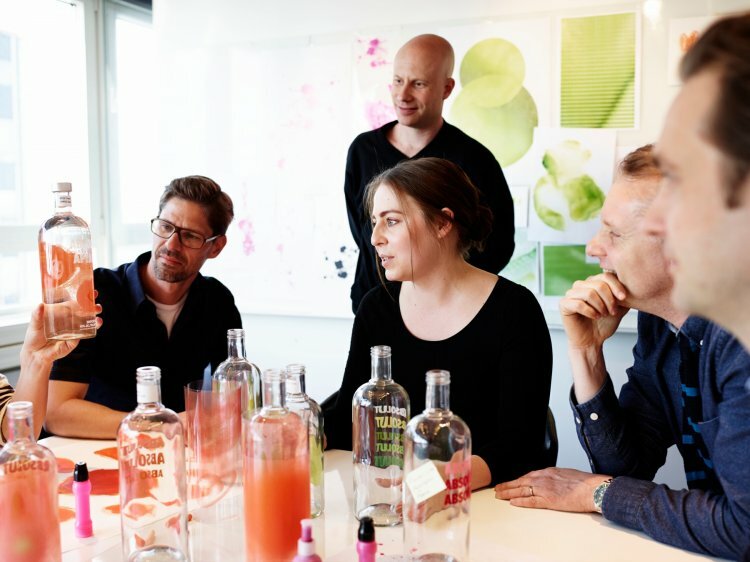 The Absolut Company has given many of their flavored range of vodkas a design overhaul. 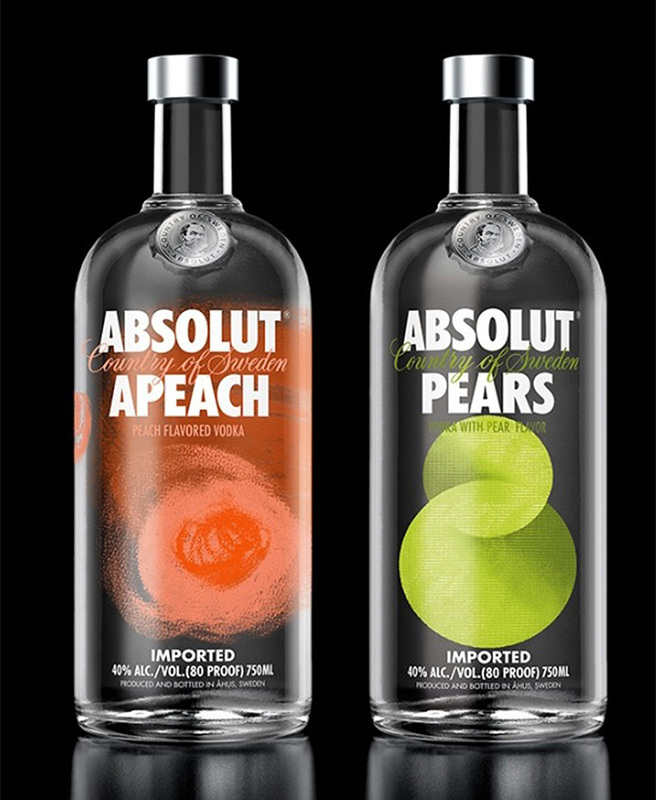 The re-designed bottles include Absolut Apeach, Absolut Pears, Absolut Raspberri, Absolut Vanilia, Absolut Mango, Absolut Ruby Red, Absolut Berri Açaí, Absolut Äpple, Absolut Cherrys, Absolut Gräpe, and Absolut Wild Tea. 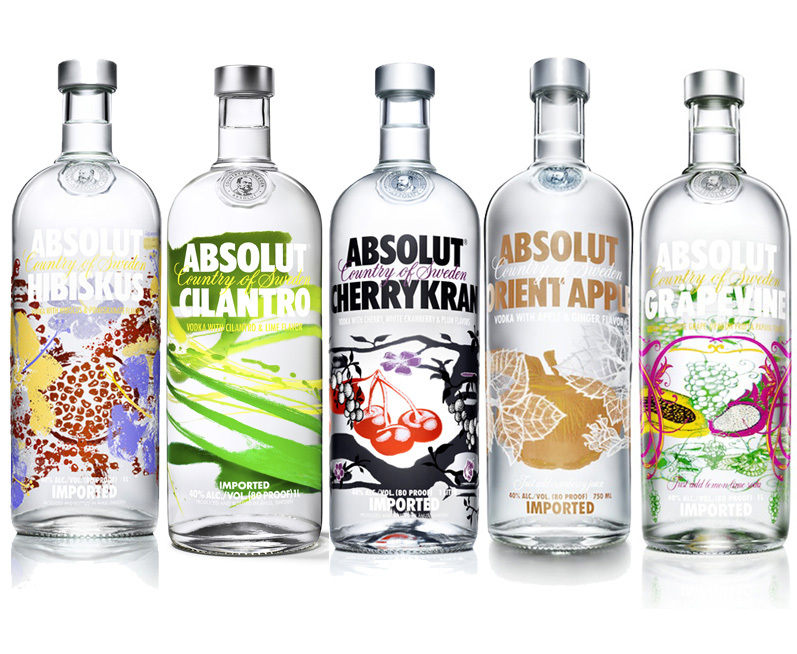 Last year, Absolut re-designed its classic flavours Absolut Peppar, Absolut Citron, Absolut Kurant and Absolut Mandrin. 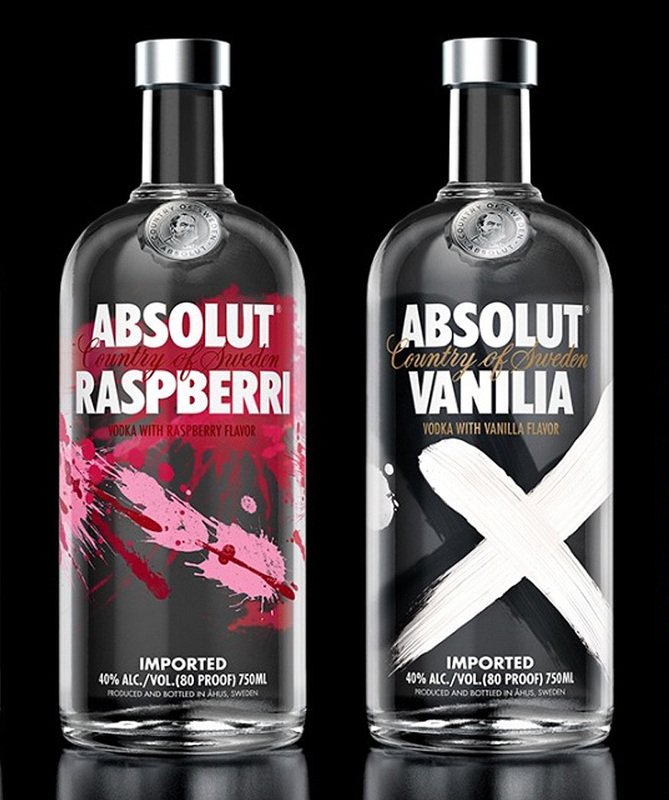 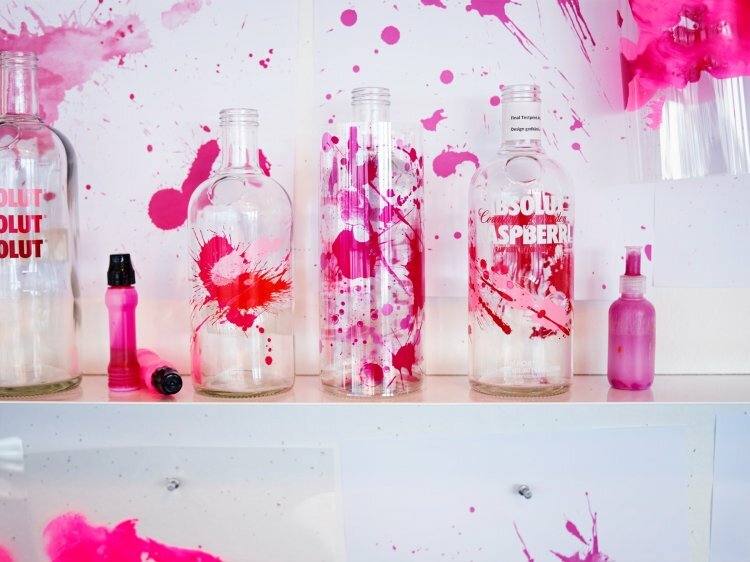 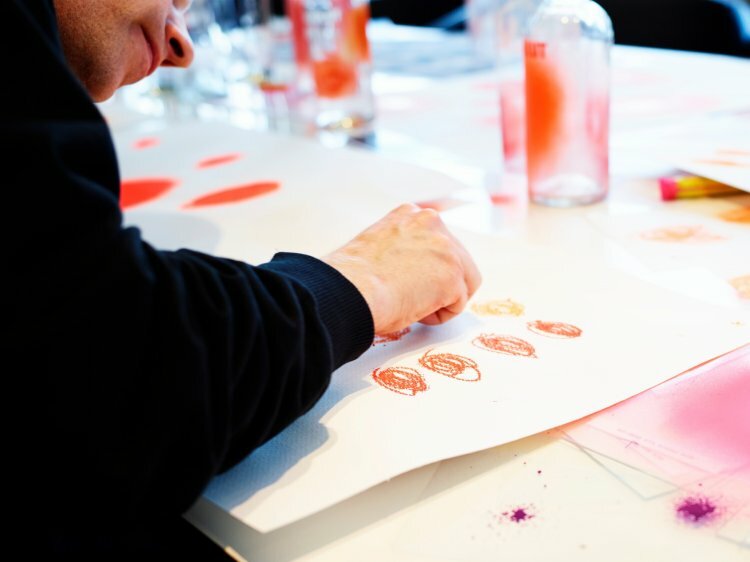 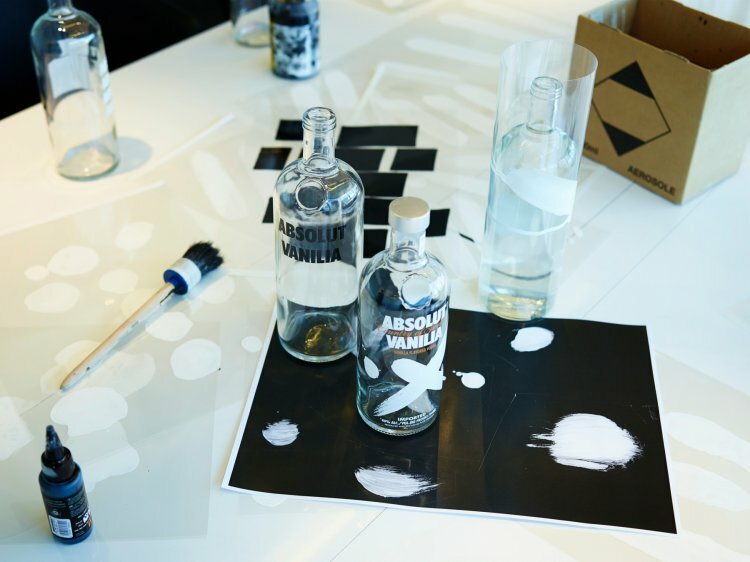 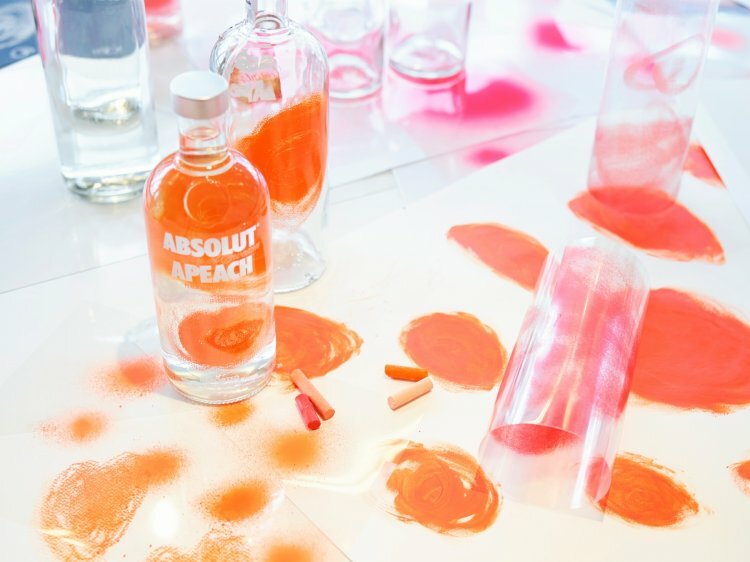 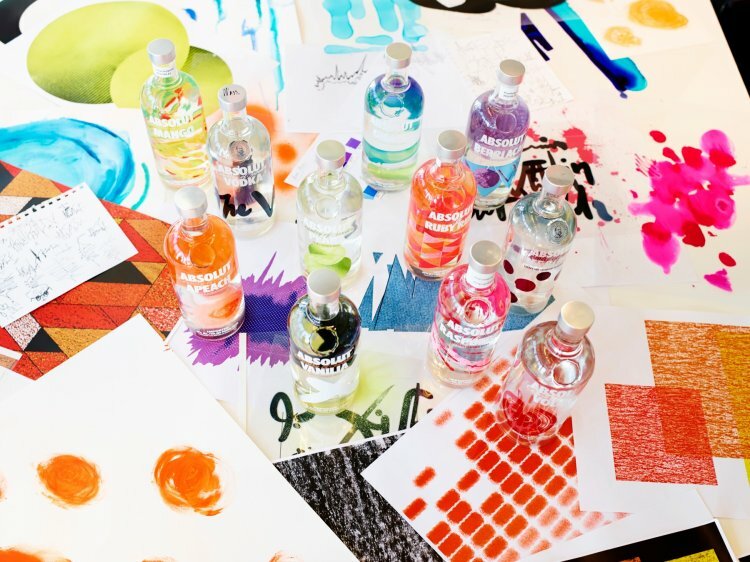 Absolut is proud to announce striking new designs for its entire range of flavoured vodkas. 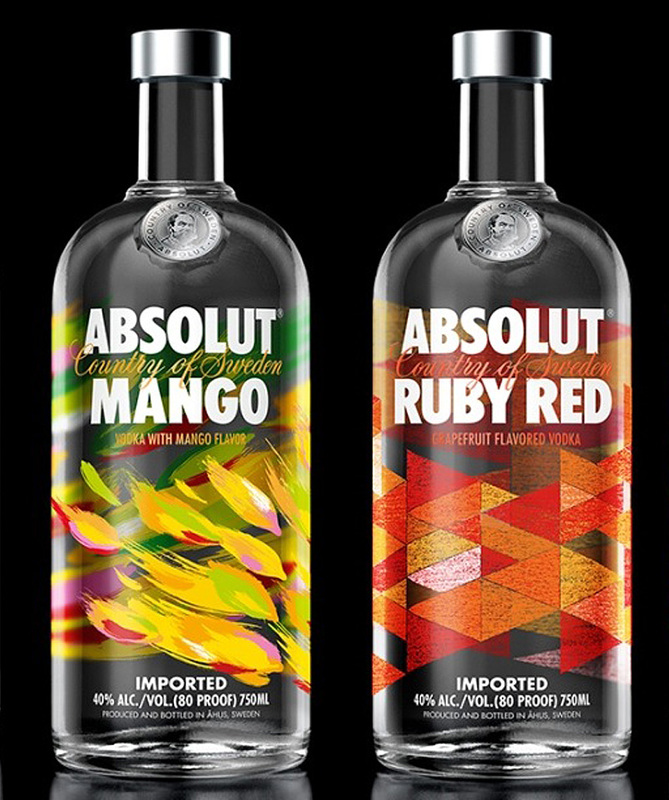 True to the brand’s creative heritage, the vibrant new designs bypass design conventions to artistically express the core essence of the flavours in the Absolut Vodka range. 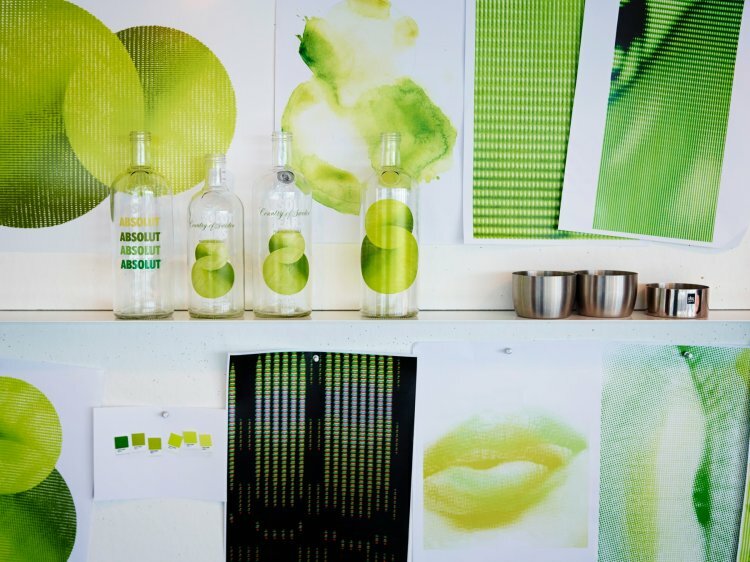 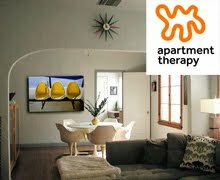 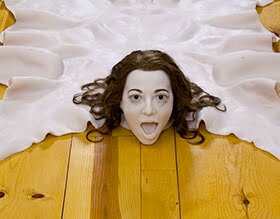 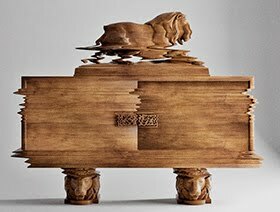 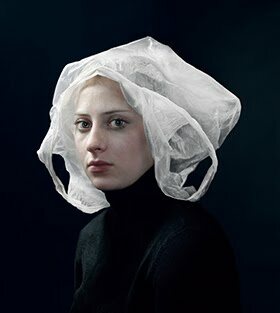 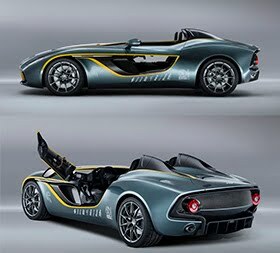 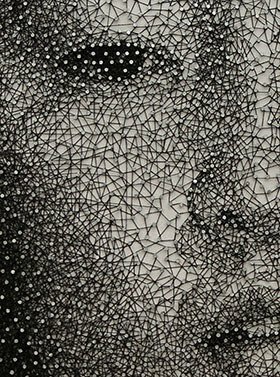 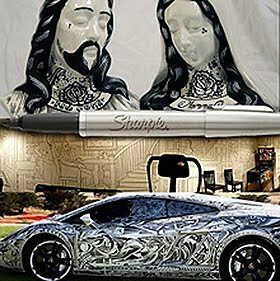 The same artistic process was repeated across the range.